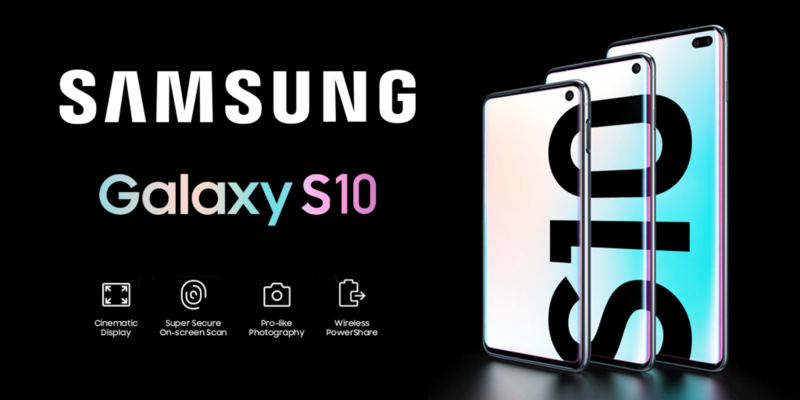 Samsung – South Korean multinational electronics company, recently completed 10 years since the launch of its Galaxy S series, and to celebrate this joyful occasion, the brand presented their most recently launched flagship smartphone – Galaxy S10, to select people at various locations across the UAE. As part of this celebration, an integrated cinema campaign was booked through Motivate Val Morgan, which included an exciting and engaging cinema activation (or as we like to call it – ‘Cinevation’) and a 30 sec. on-screen ‘special position’ advertisement. Booked through Cheil, the Cinevation was executed on Friday 1st March 2019 at VOX Cinemas – Yas Mall in Abu Dhabi (6:30 movie session) and Mall of the Emirates in Dubai (7:50pm movie session) – alongside ‘Fighting with my family’ starring Dwayne Johnson and Florence Pugh, and was one of many activations executed by Samsung across the UAE. Other touchpoints included Dubai Football Club, Gemayze, UFC Gym, Carrefour, Knowledge Park and The Dubai Mall. In addition to the Cinevation, a ‘special position’ on-screen ad – booked through Starcom MediaVest Group, screened for a period of 4 weeks from 14th February 2019 at VOX Cinemas – Yas Mall (Abu Dhabi), Mall of the Emirates (Dubai) and City Centre Mirdif (Dubai), and Reel Cinemas – The Dubai Mall and Dubai Marina Mall. Contact us to book similar integrated cinema campaigns in UAE, Lebanon, Oman, Egypt, Qatar, Bahrain, Kuwait and Saudi Arabia.